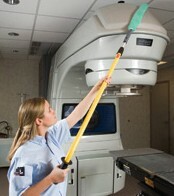 Ask us to show you how high tech cleaning equipment removes more dust, pollen and allergens from your facility. High filtration vacuums are designed with multiple levels of filters to achieve the desired performance. They are rated according to the size and amount of dust they capture, and by whether the vacuums will allow some dust to escape. More dirt contained, captured and removed as captured dirt does not escape from the bag and leak back into your facility. 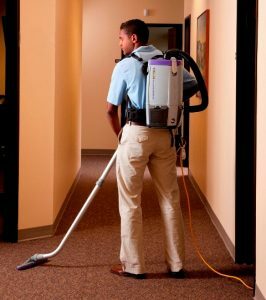 Vacuum attachments that reach into nooks and crannies and allow for high dusting applications such as cleaning ceiling vents. A microfibre is an ultra fine fibre that is 100 times thinner than a human hair. These fibres are split 16 times to create small cavities that trap and hold dirt far more efficiently than traditional cleaning products. Microfibre products may be colour coded, so that the mops and cloths used in the washrooms are not mistakenly used in the common areas of your facility. 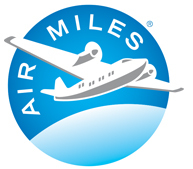 Proper use of microfibre products virtually eliminates cross contamination. For this reason, microfibre has become the standard for cleaning in healthcare environments, and use of microfibre is a core concept in Green Cleaning.